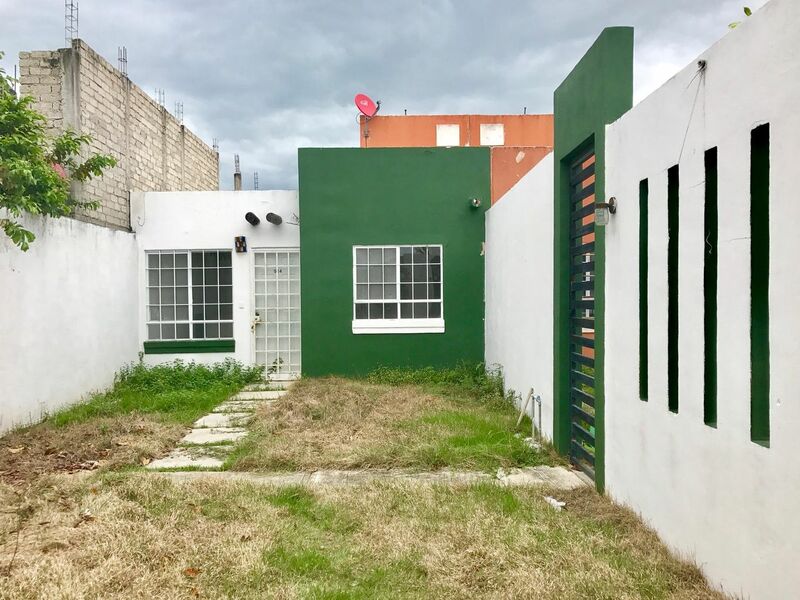 Casa Yate Altavela 914 | NuHome Realty Co.
Small but cozy house with surplus land in Fraccionamiento Altavela, with two bedrooms, one bathroom, dining room and service patio, where you have the possibility of expanding your new home, in its surroundings it has all the services and above all a quiet area with a low cost. Do not miss the opportunity to invest now, if you need financing we will gladly support you (Fovisste does not apply). Nearby self-service stores, schools, large green areas, department stores and public transport. 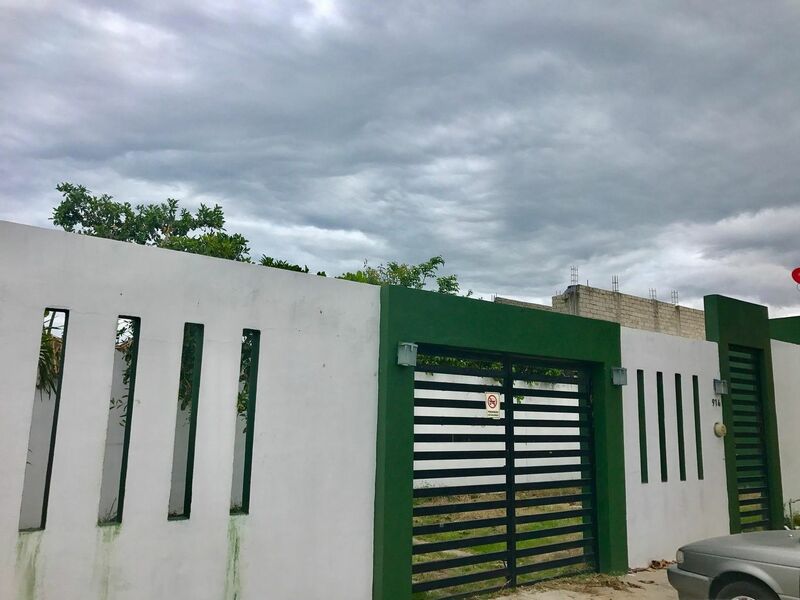 Pequeña pero acogedora casita con excedente de terreno en Fraccionamiento Altavela, con dos recamaras, su sala comedor y patio de servicio, donde tienes la posibilidad de ampliar tu nuevo hogar, en su entorno cuenta con todos los servicios y sobre todo una zona tranquila a un bajo costo. Located in the Mezcales community.